The publishing industry figured out a great revenue model long before digital publishing was ever a thing. 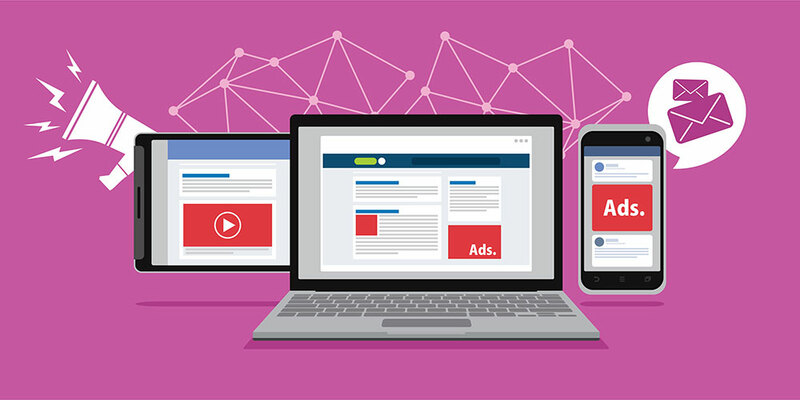 Publishers provided readers with great content, advertisers paid the publishers to display ads, the readers got free content in exchange for viewing some ads along the way. Once website ads came along the model has pretty much stayed intact; however, the mechanisms for executing these relationships have changed a lot. If you’re a publisher, website owner, or blogger that makes money from ads on your site there are really only two broad metrics you should care about — how much your readers love your content AND the amount of value your digital property is bringing to advertisers. While it seems like these two things are in constant conflict, they are often aligned. “All ads are bad for user experience“. That’s what I heard a recent advertising executive share on a panel at a major media event later this year. Myself, and the co-host of The Publisher Lab, John Cole, caught up with him after the event to share some data with him on why he’s actually wrong. I’ll share with you what I shared with him. Digitally, we can actually measure user experience now. 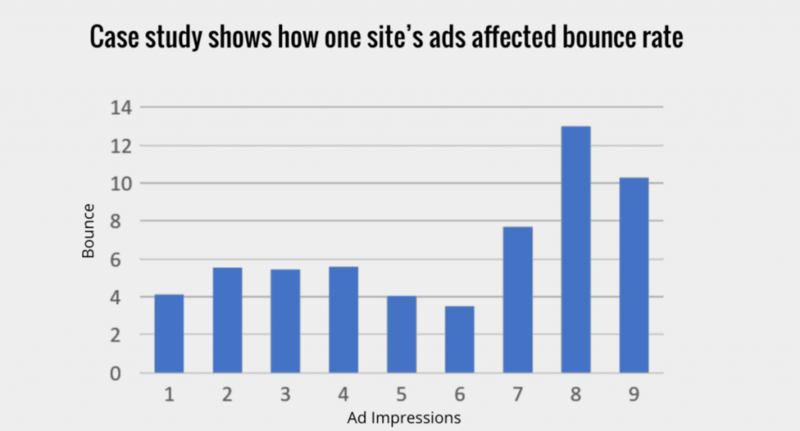 We don’t have to use subjective data to determine when a visitor is negatively impacted by ads. The core UX metrics that everyone can measure provide some nice general direction — session duration, bounce rate, and pageviews per visit. 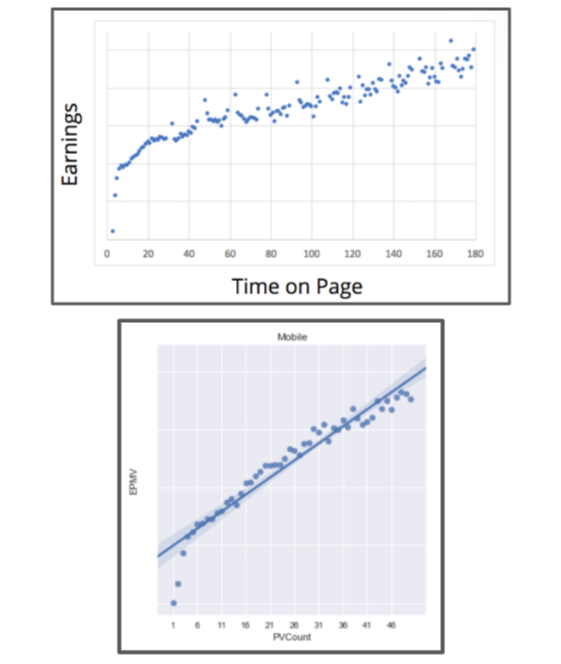 Seeing how these three metrics are changed by different ad placements, types, etc. can give us a good idea of what is negatively impacting user experiences. Above, you can actually see that one of the sites in a recent case study of ours actually saw a pretty steady bounce rate until ad impressions went above 6 total impressions per page. 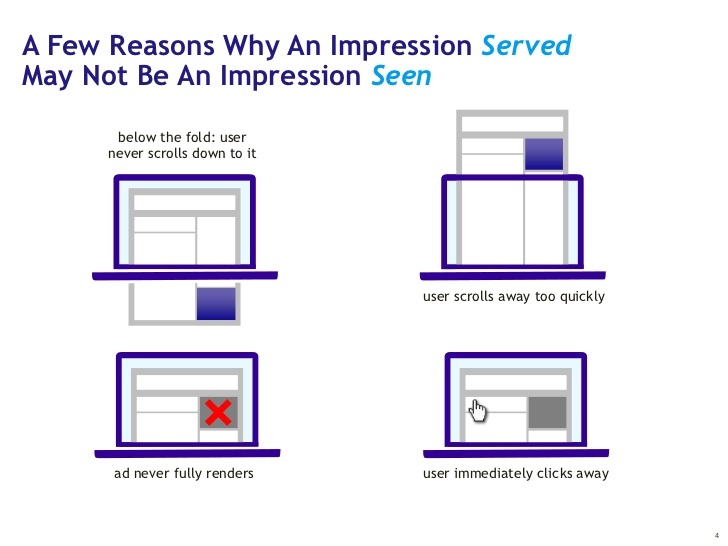 What’s more, bounce rate was — on average — less with 6 impressions than 1! This kind of information can be counter-intuitive at times, but it is important to rely on the data to help us understand what actually is and isn’t good for user experiences. So what can we take away from this data? Well, it’s just the correlation on one site between ad impressions and bounce rates. Just two factors to be taken into account when contemplating ad revenue and user experience; however, it paints a nice picture of how these relationships actually manifest. I apologize if you’ve read some of the blogs I’ve written before about this topic; as some of this information won’t be new to you. So, I’ll keep it short. You can dig in deeper to this subject in the article below. It all seems pretty simple. Measure the core user experience metrics on your site, learn how different things affect them (like layouts, ad placements, etc. ), and then adjust the site accordingly to make more money. Just optimize for more pageviews and you can earn more money from Google ads — or whatever kinds of display or native ads you have on your site, right? Actually, it’s a bit more complicated than that. It comes back to the original premise of this article. Publishers should have two goals in mind: better user experiences for visitors and better value to advertisers. 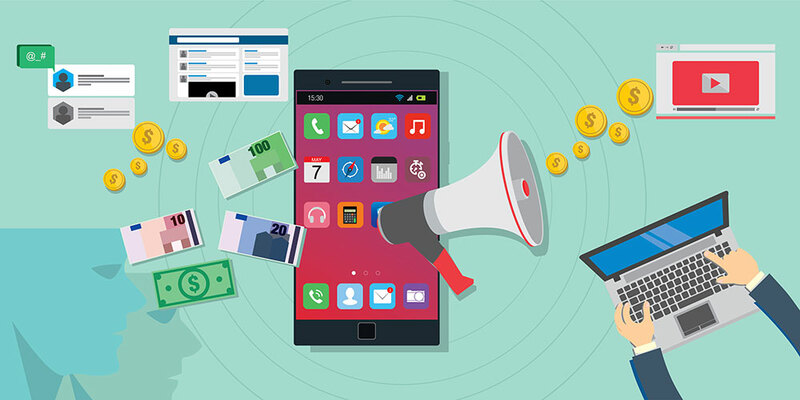 Even though user experiences are often tied directly to increased earnings, this doesn’t always mean that it is providing more value to advertisers. This is because of a phenomenon we call, Fake UX, and it’s been in the news a lot recently. You can read more about Fake UX here. Would you venture to guess that ads on a website’s page got a high or low average viewability if… the page featured a high number of visitors that quickly landed on the page and then almost instantly returned to the previous page they were browsing? If you guessed low viewability, you’re right! 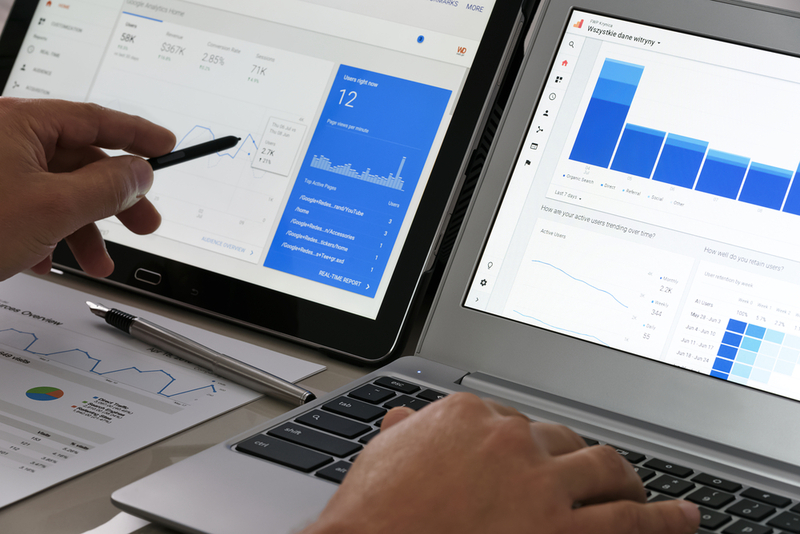 Looking at pageviews per visit gives us a great overall measuring stick between the relationship between user experiences and advertiser value on a website. However, we have to get more granular to see how valuable those pageviews actually are. If there are a high number of navigation bounces on a page, it could be leading to low engagement time and a lower number of engaged pageviews per visit. This all means that a publisher could be having visitors that are generating a large number of low-value pageviews. How does this affect advertiser value? Poorly! 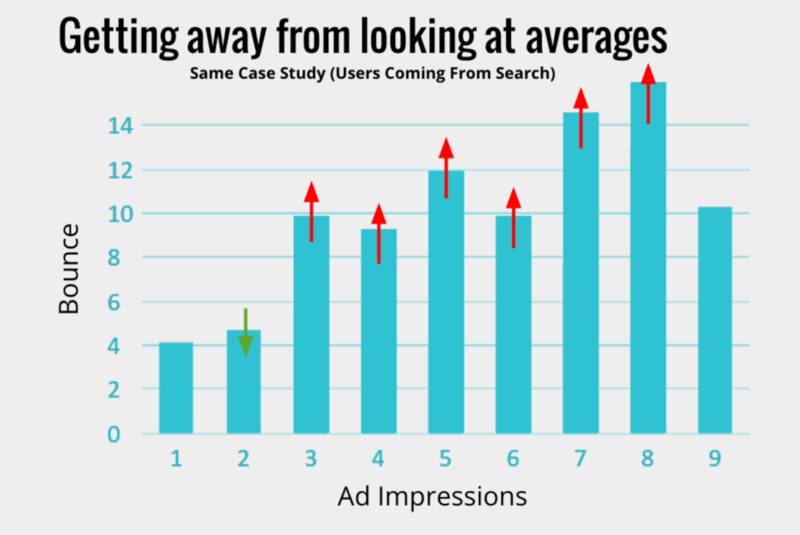 Advertisers don’t want to show ads on pages that no one is spending time on. If the time on page (TOP) is low due to a high percentage of navigation bounces, viewability of ads will likely be low as well. This means that a website could fall below certain advertiser thresholds; preventing competition for ad space on that site. This will lower ad rates overall on that page for the publisher. How to improve it: Measure navigation bounces and engagement time. These two metrics will allow you to see which pages may have issues for visitors. 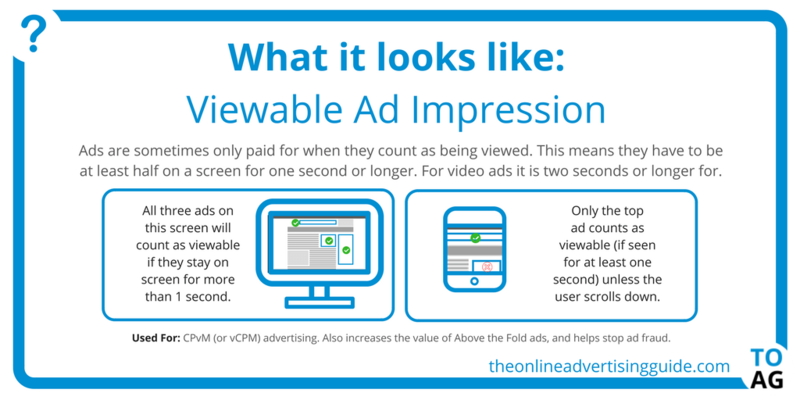 Understanding why a visitor may be spending low TOP or bouncing back to previous pages can help you prevent low-value pageviews that are killing viewability. For the same reasons that low-value pageviews generate poor viewability, they generate lower CTR as well. It’s kind of a no-brainer, right? Ads that aren’t seen can’t be clicked on. Sort of a chicken or the egg scenario. CTR is another metric that advertisers will use when deciding where ads will show. For example, an advertiser may set up a campaign in Google AdWords for their Google ads to be retargeted across the web. 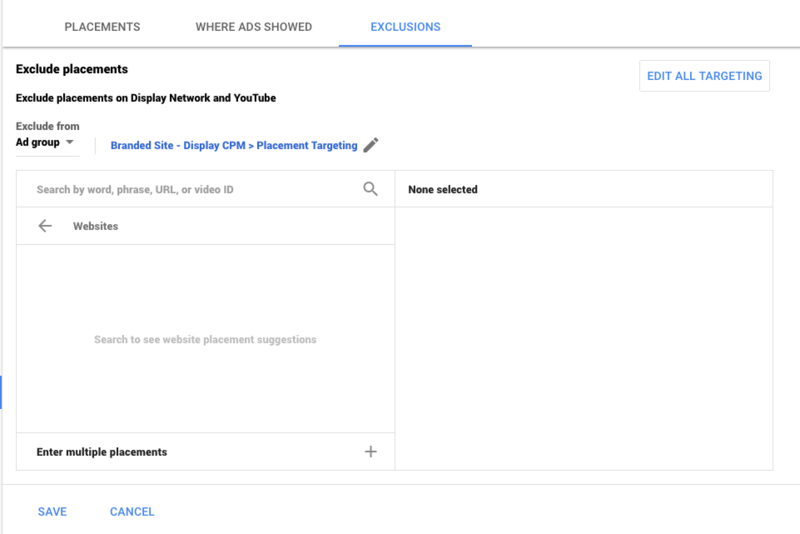 However, they may set a condition that they only want to display the ads on websites that have a certain CTR (this helps them ensure their targeting is good and budget is well spent). This can become a problem for website owners, bloggers, and other digital publishers if they have a high number of low-value pageviews causing very low CTR’s for ads on their pages. How to improve it: Monitor engaged pageviews per visit. This will allow you to compare engaged pageviews per visit to average pageviews per visit. If the discrepancy between the two is high, then you may have a problem where a large number of pageviews could be negatively impacting CTR. Identify what could be causing this and test the changes to ensure you’re moving the problem in the right direction. Ultimately, advertisers show ads on your site because they hope that their ads are seen and engaged with. This means they have some desired actions that they hope visitors of your site will take from time to time. This could be clicking on an ad and buying something; or perhaps something else. Coming back to the points above, if the visitor can’t see the ad or doesn’t click on them, they likely won’t be completing any desired actions. If overall, all of these metrics are below average for an advertiser they may choose to add you to what’s called a blacklist. This means they will set their campaigns up so that they simply don’t run on your site. Some advertisers go through their campaigns on a weekly basis and add all websites that fall below certain thresholds to their blacklist. If your site gets caught on a number of blacklists you will see competition for ads on your site decrease considerably. This means ad rates will take a big hit. Monitoring all of those metrics will help you increase the quality of your pageviews. This means happier users and more value to advertisers. As I mentioned early in the article, providing better experiences to visitors and more value to advertisers can be one in the same. By authentically providing users with engaging experiences on your site that have them visiting multiple pages and engaging with content on those pages, you are likely to be providing advertisers with better viewability, CTR, and performance for their campaigns. This is a win-win-win for everyone. While it can sound easy to handle, it can be hard sometimes to balance all of these factors together. That’s why we recommend testing changes you make to your site on different visitor segments and measuring how different changes affect each. The payoff could be huge. If you’d like to see some more case studies on this topic, you can check out this one Fake UX here. This helps a lot. I don’t think most publisher understand this about ads.